MANILA, Philippines — San Miguel Corp. (SMC), through its Private Infra Development Corp., plans to advance the payment for the unpaid portion of the properties acquired by the government as part of the construction of the Tarlac-Pangasinan-La Union Expressway (TPLEX). 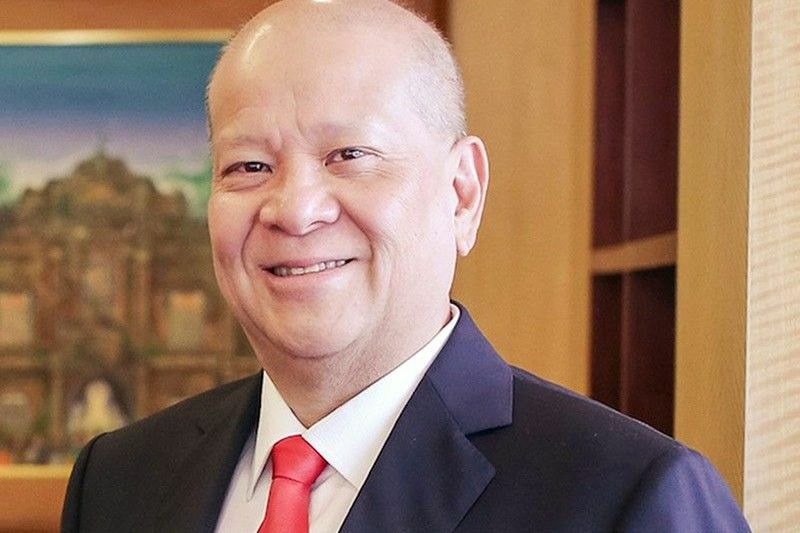 SMC president and chief operating officer Ramon Ang said the company is working with the Department of Public Works and Highways (DPWH) to quickly resolve all issues and help the government deliver on its commitment so that claimants are finally compensated. “Our wish is for the situation to be remedied as soon as possible. We will advance the payment for the government. We understand the plight of the landowners, and also recognize the position of the government. But we would like to assure them that we are ready to resolve this issue and expedite payment,” Ang said. Landowners earlier complained that government has yet to fully pay them for their properties. Last Friday, a number of landowners partially barricaded a lane of the Pozorrubio entrance/exit in Barangay Bobonan along the portion of the TPLEX for almost six hours. The landowners, whose lands were acquired from 2015 to 2017, had been demanding full payment for their properties from the government. The government, however, said a large part of the problem stems from incomplete documents submitted by claimants resulting in delays in the review and payment process. As mandated by law, an independent appraiser, the Development Bank of the Philippines, had to undertake valuation of the properties. The process was completed in June 2017. Immediately after the appraisal, the DPWH was supposed to send Letter Offers to purchase their lands at the appraised value, which the agency was able to fully accomplish in March last year. At present, SMC said DPWH is reviewing claimants’ documents to ensure their completeness, but this has proven “daunting” as many claimants are said to have incomplete documents. TPLEX is an 89.31-km expressway from Tarlac City, Tarlac to Rosario, La Union, divided into three phases. San Miguel has been granted an original proponent status by the DPWH for its unsolicited proposal to extend the TPLEX to San Juan, La Union. San Miguel has also submitted an unsolicited proposal to extend the TPLEX by another 100 kms to reach the Ilocos province.